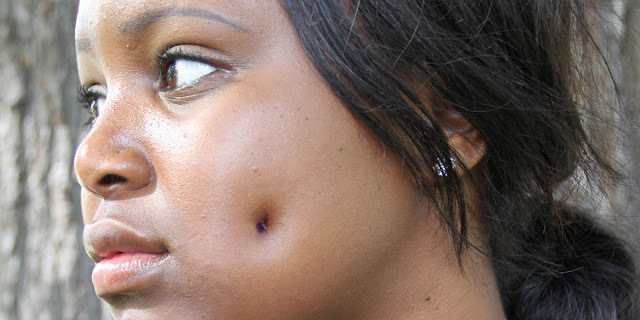 Do you have dimples - apparently only 20 percent of the population are blessed with delightful dimples, whilst 80 percent of us have to just observe them. But why do we want these little holes in our cheeks? And what does it really mean if you have them? Isabella Gilbert must have spent a significant portion of her life distressed over her lack of dimples. In 1936 she invented this spring-loaded contraption that promised to 'make a fine set' by pressing a pair of knobs into the cheeks. People will be wondering if you have been drinking from the Fountain of Youth as scientists reckon that these little dimples make you look younger as you age. This is as they are generally associated with children and babies, which makes us subconsciously look at people with dimples as though they are younger than they actually are. If that’s not enough, around 60 percent of Hollywood stars have dimples and they are generally received as a sign of beauty. Dimples are a genetic trait, unfortunately. So unless you want to give that dimple machine (which I wouldn’t) a go, then you are just going to have to go without I’m afraid.